With an Open Skies agreement between the U.S. and Brazil on the horizon, Brazil's most prominent air carriers are preparing to receive a big boost in travel between the two countries. RIO DE JANEIRO, BRAZIL – Despite the political and economic uncertainty swirling around Brazil at the moment, the country’s biggest airlines, Gol, Azul, as well as Chilean-based LATAM, are jockeying for position to prepare for the much-anticipated ratification of the U.S.-Brazil Open Skies agreement. With an Open Skies agreement between the U.S. and Brazil on the horizon, Brazil’s most prominent air carriers are hoping for a big boost in travel between the two countries, photo internet recreation. In March, Brazil’s Senate approved the agreement, which dates back to 2010, but, as of this writing, the bill still awaits the signature of Brazil President Michel Temer. The agreement is expected to pave the way for more flights between the two countries and greater competition among airlines. “Within two years of Open Skies, the airlines in Brazil will have joint ventures with U.S. airlines,” exclaimed Paulo Sergio Kakinoff, CEO of Gol, Brazil’s most popular domestic airline, in a recent interview with Bloomberg. Kakinoff added that with the U.S.-Brazil Open Skies agreement on the horizon the company would soon be adding flights from Fortaleza and Brasilia to Orlando and Miami. Brazilian airline, Azul, has also strengthened its ties with the U.S. in recent weeks. Earlier this month, United Airlines purchased additional shares in the carrier from China’s Hainan Airlines, doubling United’s stake in Azul from 3.7 percent to 8 percent. “Following our initial investment [in Azul] in 2015, connecting traffic between our airlines is at an all-time high, significantly benefiting our customers traveling between the US and Brazil,” explained United Airlines Vice President, Andrew Levy. “Azul’s strong network in Brazil, unique business model and exceptional customer service make this transaction a good long-term investment,” he added. Despite the enthusiasm among Brazil’s airlines, the Open Skies agreement has yet to receive presidential endorsement and is still not officially ratified. 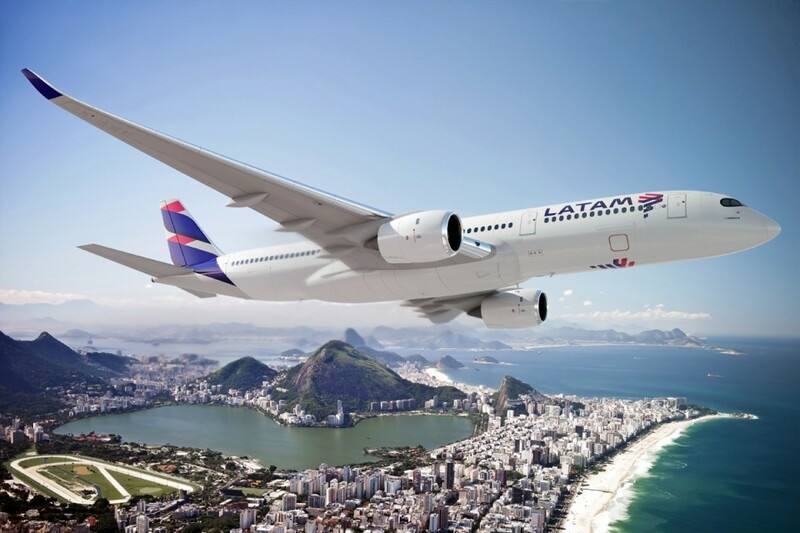 LATAM Airlines, Brazil’s largest international carrier, remains optimistic despite the delay. According the Brazilian airline association, ABEAR, among Brazilian airlines, Gol tops the domestic market with 34 percent market share, with LATAM a close second at 33 percent. For international travel, LATAM leads the way with a 68 percent market share, followed by Azul at fifteen percent, and Gol at twelve percent. Can we expect the same for European carriers and the reinstatement of direct flights from London to North East brazil? Gol tops the domestic market by regularly having the lowest price, but not in service. It is not “Brazil’s most popular domestic airline” as stated in the article. It is considered by me and all my Brazilian friends that have expressed an opinion that it is the worst, most unpleasant Brazilian airline, and also unethical. I flew from CNF to GRU on Gol recently. Scheduled to leave at 10:00 am and arrive at 11:20 am, the announcement from the cockpit was that it would be a 50-minute flight. When they landed at 11:08, they announced that again they had arrived before the stated time. This is misleading at a minimum. The return was on Latam, where they only served water, with no other options and no snack. Azul, often considered to be the best, had great service, all you can eat snacks and a good assortment of beverages. Azul also has screens on the back of the seats in front of you, which Gol and Latam do not, at least on the domestic flights. As Einstein said “Not everything that counts can be counted, and not everything that can be counted counts”.